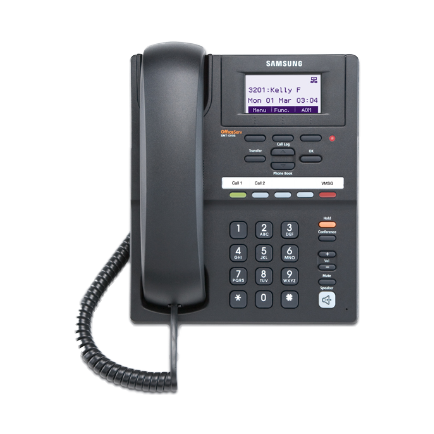 Digital Telephone Systems are an alternative to conventional, onsite PBX based telephone systems. Rather than purchasing, installing, and maintaining an on-site phone system, Digital Telephone System users subscribe to a monthly service in which a Hosted Phone System, or “Cloud Based” VoIP Solutions, located in a technologically advanced and very secure data center that handles incoming and outgoing calls and voicemail messages. These centers are monitored 24/7 by a vendor who takes responsibility for owning, configuring, and managing the VoIP Solution. Your business would connect to this application through your existing Internet service (subject to bandwidth requirements). There are many benefits of Digital Telephone Systems vs a traditional Premise Based (PBX) System. If you’re looking to improve your company’s Strategic Focus, Evolution, Mobility and Uniformity, while also being covered in the areas of Disaster Recovery, Reliability, Resiliency and Redundancy, it’s time you took a closer look at what Digital Telephone Systems from CRC can do for you.